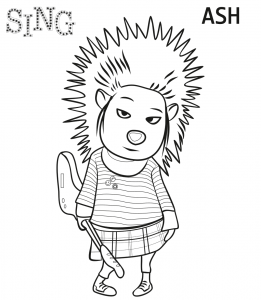 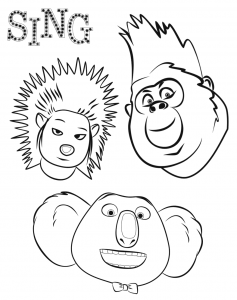 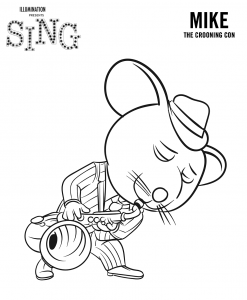 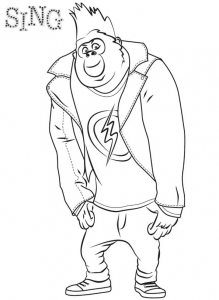 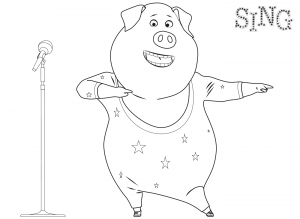 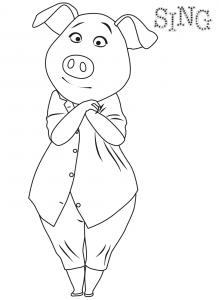 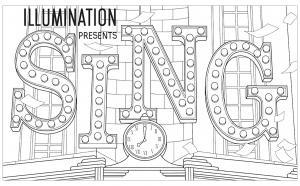 Discover these coloring pages for kids inspired by the animated movie Sing. 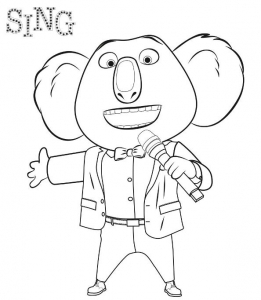 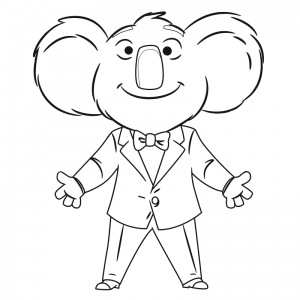 An optimistic koala tries to save his theater with a singing contest featuring a timid elephant, a teenage gorilla, an overworked sow and more ... 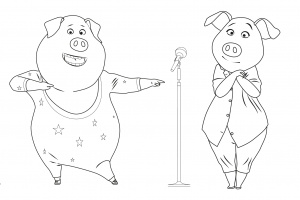 Discover with these drawings to color this incredible movie, released in 2016.